The UK event dedicated to low carbon vehicles and smart electric infrastructure takes place this week at the Millbrook proving grounds. Millbrook Group will once again host Cenex-LCV, the UK low carbon vehicle event on 6-7 September 2017. More than 3,000 attendees are expected to visit the site across the two days, and the event will see experts from technology developers, Government and the energy sector, who will meet at Millbrook to review and discuss the future of low carbon vehicles and supporting energy infrastructure in the UK and Europe. At the event, visitors will be able to drive exhibitors’ vehicles on Millbrook’s tracks, including the high speed circuit, city course and hill route. Exhibitors will also demonstrate their latest product updates, as the extensive site allows for significant indoor and outdoor exhibition space. Finally, the full seminar programme will be hosted across four locations at Millbrook. 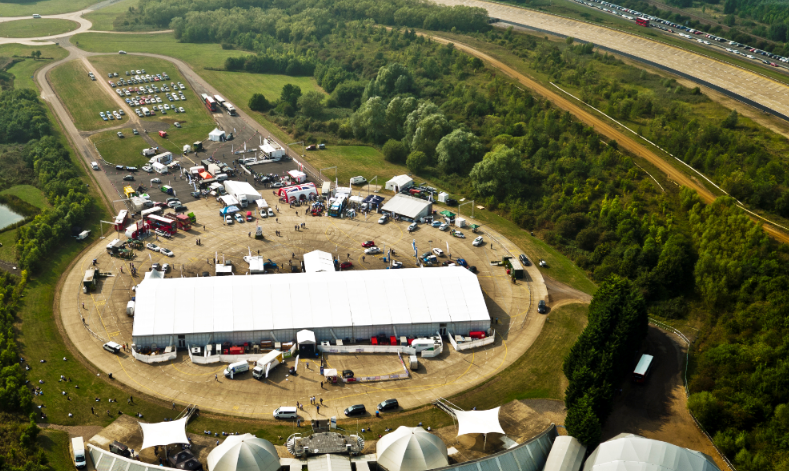 Located just off M1 junction 13, Millbrook offers some of the largest and most flexible “blank canvas” venues, consisting of four event spaces, offering unrivalled confidentiality and security within a 700-acre exclusive site on the outskirts of Milton Keynes. “Millbrook is the ideal home for this event and we are proud to once again host Cenex-LCV. We are able to host thousands of people across the site and will be welcoming high-profile speakers and exhibitors during the two days,” said Kevin Leaver, Head of Events at Millbrook. Millbrook offers customers the opportunity to combine top-grade hospitality and catering with access to test tracks at its proving ground. This makes the facilities ideally suited to product launches or dealer training, with classroom sessions followed by driving experiences.